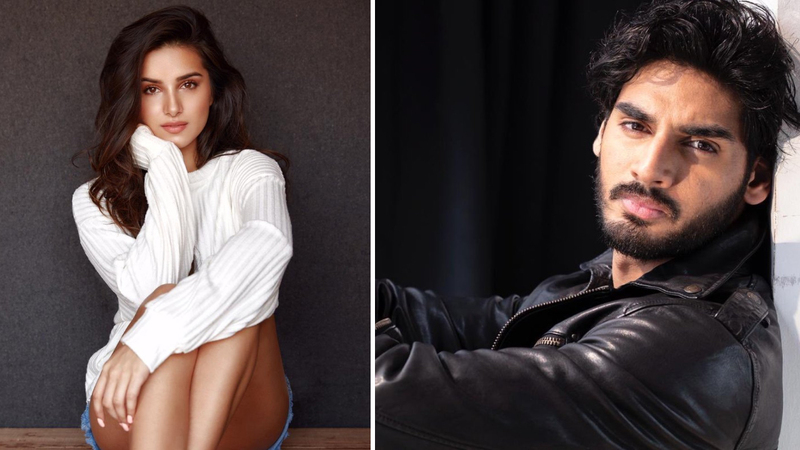 Tara Sutaria to star opposite Ahan Shetty in Sajid Nadiadwala's Hindi Remake of 'RX 100'! Tara Sutaria to star opposite Ahan Shetty in Sajid Nadiadwala’s Hindi Remake of ‘RX 100’! Suniel Shetty’s son Ahan Shetty is all set to make his debut and the makers have finally signed his leading lady. Ahan who will debut with Sajid Nadiadwala’s RX 100 remake will romance none other than the Student of the Year 2 fame Tara Sutaria. Luthria said in an official statement, “The plot of the film is very intriguing. It is a love saga which will leave the audience surprised. It’s a stark love story, with both the leads having strong parts. I have seen Tara and Ahan perform together during the rehearsal workshops and they have immense chemistry. We’re set to go now.